A must for any parent! The most influential relationships are between parents and children. Yet for so many families, these relationships can go wrong and it may be difficult to get back on track. 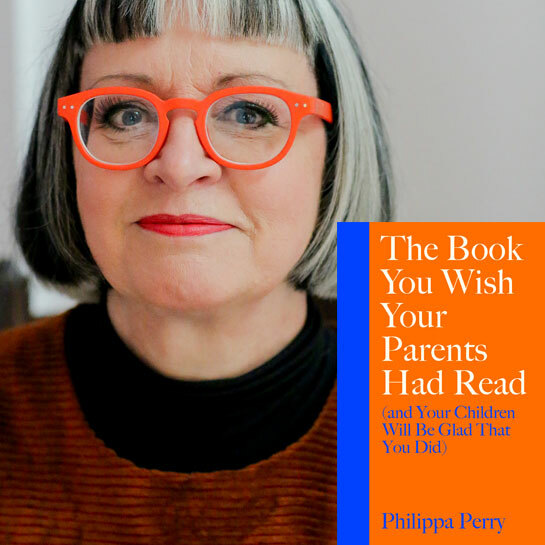 In The Book You Wish Your Parents Had Read (and Your Children Will Be Glad That You Did), renowned psychotherapist Philippa Perry shows how strong and loving bonds are made with your children and how such attachments give a better chance of good mental health, in childhood and beyond. Phillipa lives in London with her husband the artist, Grayson Perry.